Virgin Airlines gives us the safety dance. Air France is all style. Air New Zealand embraces the All-Blacks. 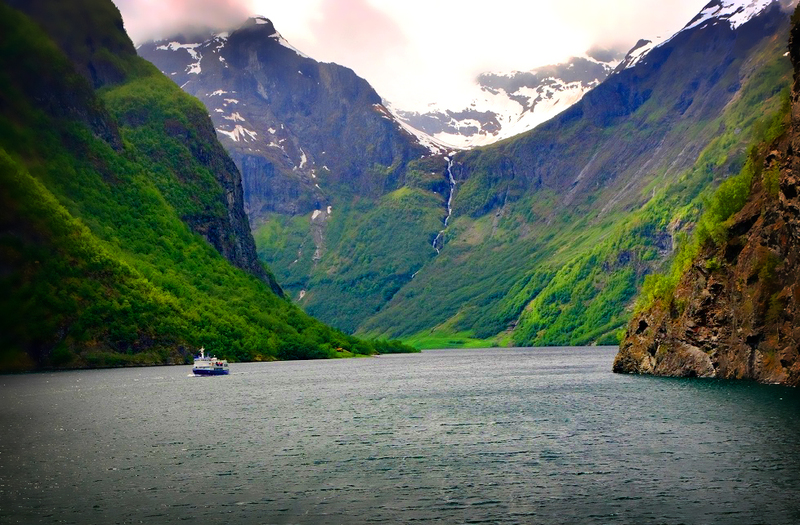 Big scenery, small towns and a relaxing way to see it all, this is, “Norway in a Nutshell.” An easy day excursion from Oslo, this is a best one-day look at fjords. Trains, buses and ferries are organized to maximize the travel experience. If you make it to Oslo and you do not experience Norway’s majestic fiords, then you might as well say you have not been to Norway. Norway in a nutshell is available as a day tour or with overnight stays en route. The round-trip tour can be started in Oslo, Bergen, Voss or Flåm, no matter the season, in winter, spring, summer and fall. Pressed for time, travelers can experience the entire route in a day; with more time, consider an overnight along the fjord or in Bergen. 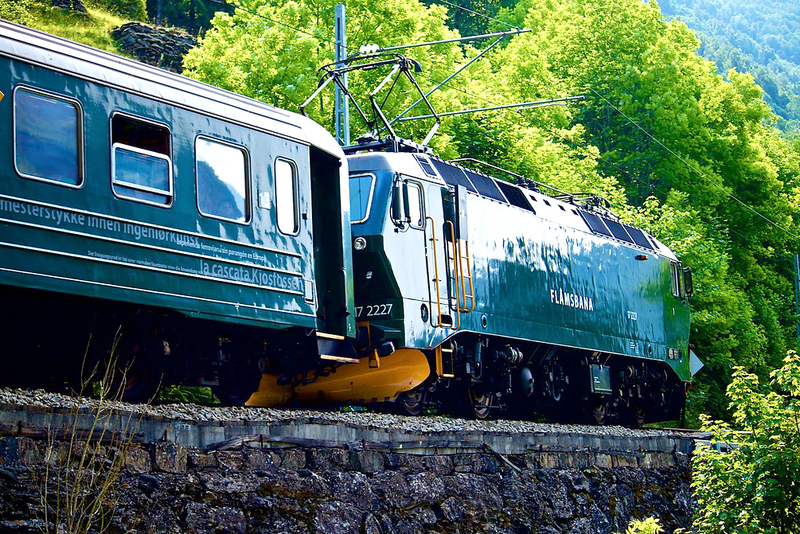 Every morning, Norway’s most spectacular train leaves Oslo around 8a.m. As the train journeys along Norway’s mountain spine, glaciers, ancient forest and countless lakes fill the windows of the passenger cars. The train journey crosses 300 bridges and 200 tunnels, making this a true engineering marvel, and making you wish you had packed more memory cards. At the town of Myrdal, you change trains and board The Flåm Railway line. 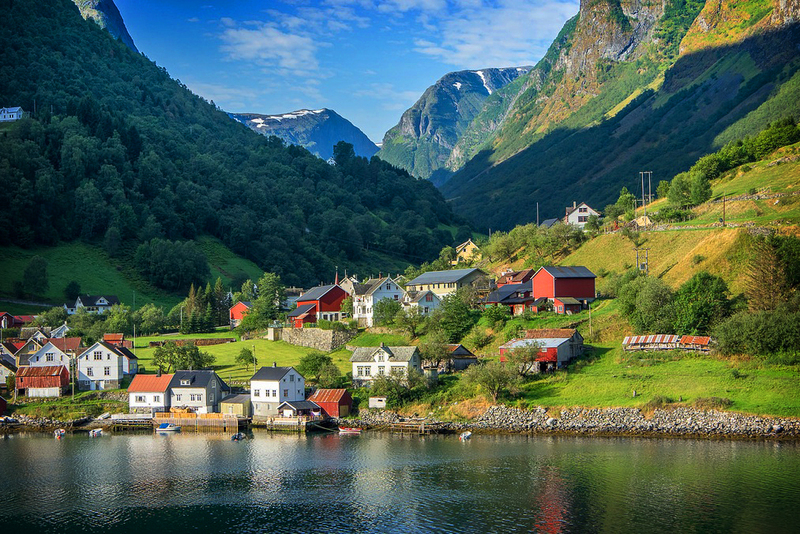 This is a spectacular rail journey where within a one-hour period you travel from the mountains at Myrdal down to the the Sognefjord (Norway’s longest and deepest fjords) and the town of Flåm. This is a tourist train. The engineer will even stop the train for photographs at Kjosfossen waterfall. From Flåm, one boards a ferry for one of the most scenic cruises. 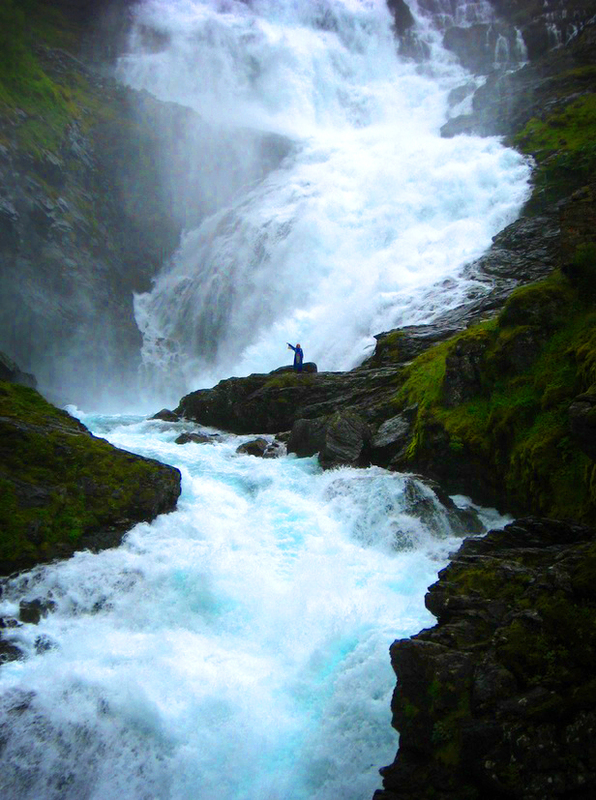 As you glide past waterfalls where mountains and sea come together, you can relax and take it all in. The ferry floats up one fjord and down the next until you reach your destination of Gudvangen, where waiting tour buses will shuttle you back to the main train line in Voss. At Voss you can continue on to Bergen or return back to the capital of Oslo, now with the confidence that you have seen the real Norway. Today’s traveler has one mantra: travel light! Trying to shave every ounce possible, it’s easy to see the temptation to leave as much paper behind as possible, and many documents are indeed electronic. 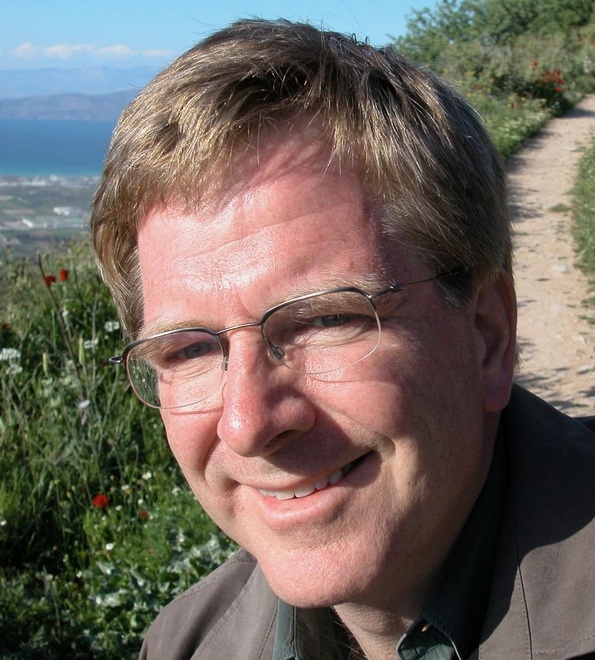 Still, there are certain documents almost every traveler needs…and only the real thing will do. These days, airline tickets are generally all electronic, so there’s no worry about losing them. It’s still a really good idea to print paper copies of your itinerary (including your booking reference numbers) as a backup. Other tickets might be paper only (and irreplaceable!). Train passes and tickets, tour vouchers, car rental agreements and hotel reservations are some of the documents that often require paper copies. 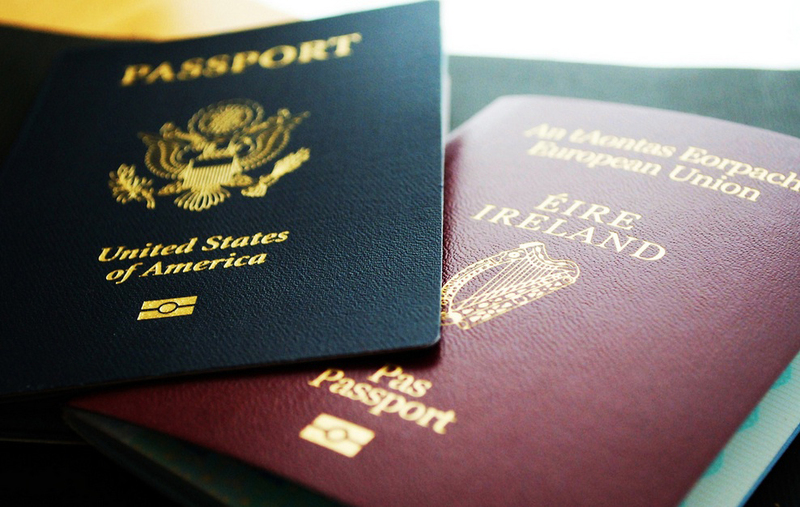 If you’re traveling within the U.S., you’ll need a valid photo ID, such as a driver’s license or state-issued ID card. Naturally, if you’re driving you’ll need a driver’s license; and if you’re driving overseas, it’s a good idea to bring an international driver’s license (you can get one at AAA). 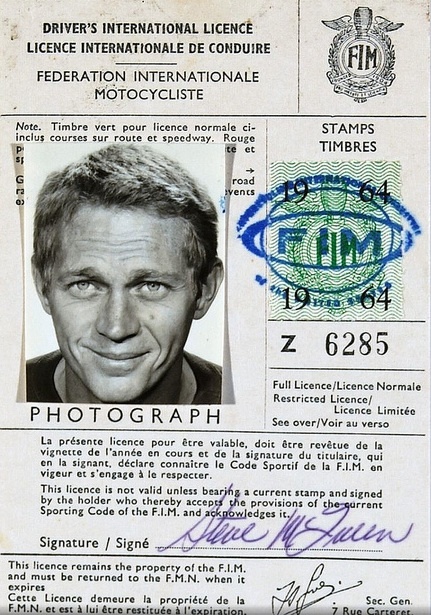 The international driver’s license simply translates your license into a variety of languages; some countries require it, while in others it’s optional. If you’re a student or teacher, you might also want to bring an International Student ID Card (ISIC) or International Teacher ID Card. Having a good travel insurance policy in place gives you peace of mind should something unfortunate happen during your trip. Most travel insurance will cover trip cancellation, interruptions & delays, loss of luggage, medical emergencies and more. However, policies can be complicated, and knowing who to call in an emergency is crucial, so this is one document you should definitely bring along. Need help finding the right travel insurance? Contact Susan at Distant Lands Travel for a quote. Be sure to bring your insurance card along in case you need medical attention during your trip. 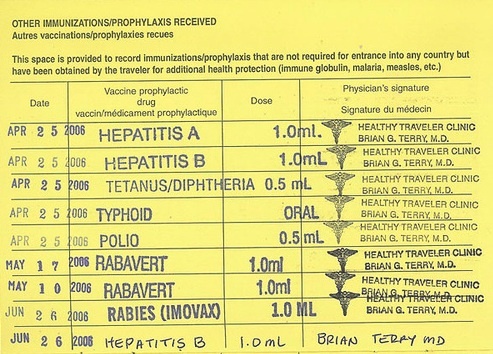 Depending on your destination, you may also need a vaccination card to show you’ve had required immunizations (such as yellow fever). (To find out what immunizations you might need, check out the Centers for Disease Control website.) Pack any prescription medications in their original prescription packaging so that it’s clear what they are. It’s also a really good idea to pack photocopies of any prescriptions you need as well, just in case a medication is lost. This applies to prescription glasses and contact lenses as well.